Avia-Dynamics Corp. is proud to be an Authorized DRI Relays Distributor. 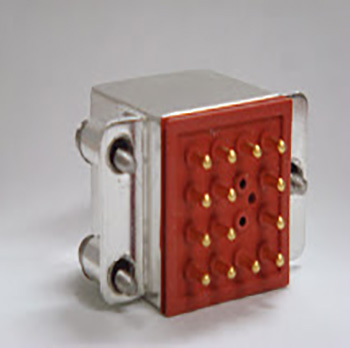 Since 1954, DRI Relays Inc. (DRI) has been a leader in the design and manufacture of electro-mechanical hermetically sealed relays, time delay devices and mating sockets, for applications that require high reliability and long life in harsh environments. 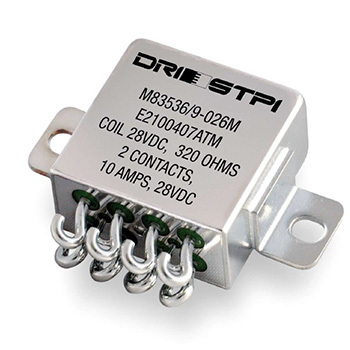 DRI Relays is the leading manufacturer of switching technologies for severe environments. DRI Relays build a complete range of hermetically sealed relays, function relays and airborne systems for aeronautics, space, military / defense and railway. DRI Relay is the industry leader for Mil-Spec. approved M83536 relays and Boeing approved BACR relays. With a dedicated and innovative engineering, design, and operations staff, based on the DEUTSCH Relay knowledge & experiences, DRI has the capabilities to respond to the most severe of custom applications. The DRI team is committed to exceeding customer expectations, through open communications and professional service, and to be proactive in addressing customer concerns, and supporting their requirements.